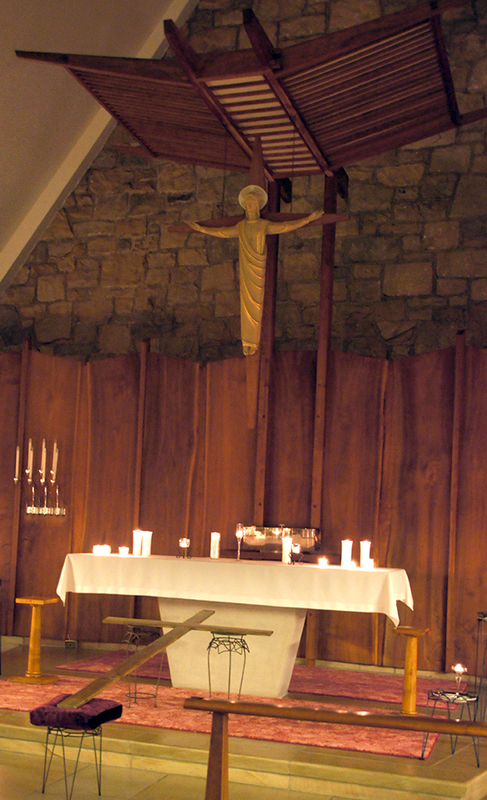 Taize prayer is a simple but powerful prayer form that takes place in an evening candlelight setting. The prayer begins with the singing of soft, repetitive antiphons set to beautiful melody lines of elegant simplicity. The exquisite harmonies of the repetitive chants are interspersed with periods of silence, meditation, and prayers of praise and intercession. 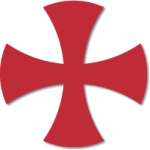 The rich worship experience of the Taize services will provide a wonderful opportunity for the community to unite hearts and hopes in prayer for peace. The Sisters of Charity pray for you and your loved ones every day. You may fill out the form, selecting your interest in a Prayer Partner and/or prayer intentions or call 724-836-0406, ext. 6610 or ext. 6643. Sisters Eileen Johnston and Mary Edmund Speer will be matching requesters with sister volunteers. 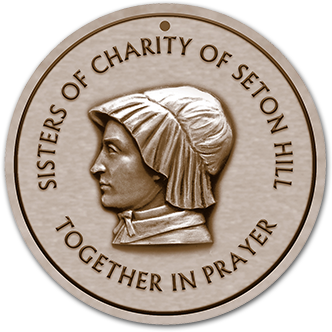 People often ask the Sisters of Charity to remember them for a particular intention and those requests are sent out to every sister in the province on the sisters’ daily electronic newsletter. However, there are individuals who would like a regular support person, a “Prayer Partner,” so to speak. Our Partners in Prayer initiative connects individuals with a particular sister with whom they can communicate––by phone, letter, or email. Your “prayer partner” may just hold your name in prayer or be more involved with you by phone or other means of communication. The choice is yours. It is hoped that our prayer for one another will strengthen all of us and bring us closer to our God. “Together in Prayer” will connect us with all those who lack peace and feel vulnerable due to their own life circumstances, be it due to illness, financial difficulties, the death of a loved one, family problems, addiction, or any other trial. All are welcome to seek peace in their daily lives by requesting ongoing prayerful support from the Sisters of Charity through this initiative.